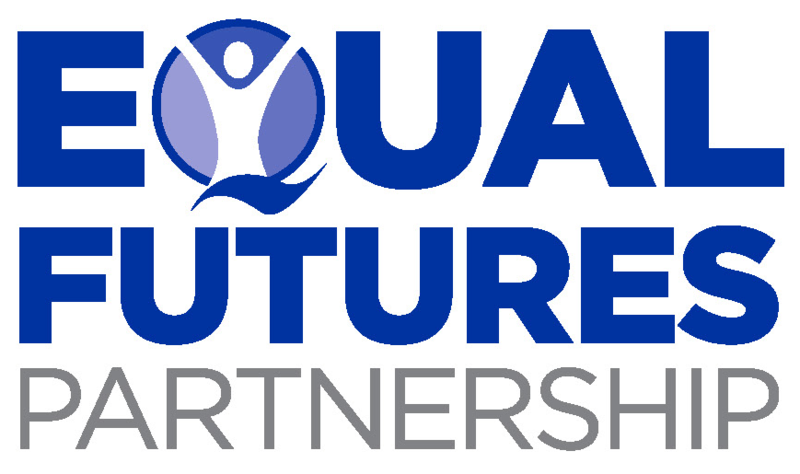 Leaders of organizations that focus on women’s political participation – as well as an accomplished developer – have offered to provide feedback on any app draft/concept submitted to equalfutures.challenge.gov by January 1, 2013 by 11:59pm EDT. To take advantage of this generous offer, go to “Enter a Submission” and please enter your name; provide a one paragraph summary of your app (how it works, what it’s designed to achieve, etc.) in the “description” box; and then in the “upload a file” box, upload a screenshot of your app. You will then receive feedback on your proposed app by January 7th to allow you to incorporate this feedback into your app before you submit it as final. Please note that the rules about participants under 18 also apply to this review process, so please see our “Update to the Rules” post in the “Discussion” section, and be sure to submit the waiver if necessary. To allow people to take advantage of this offer, we have extended the deadline for this challenge to January 19th at 12:00am EDT.